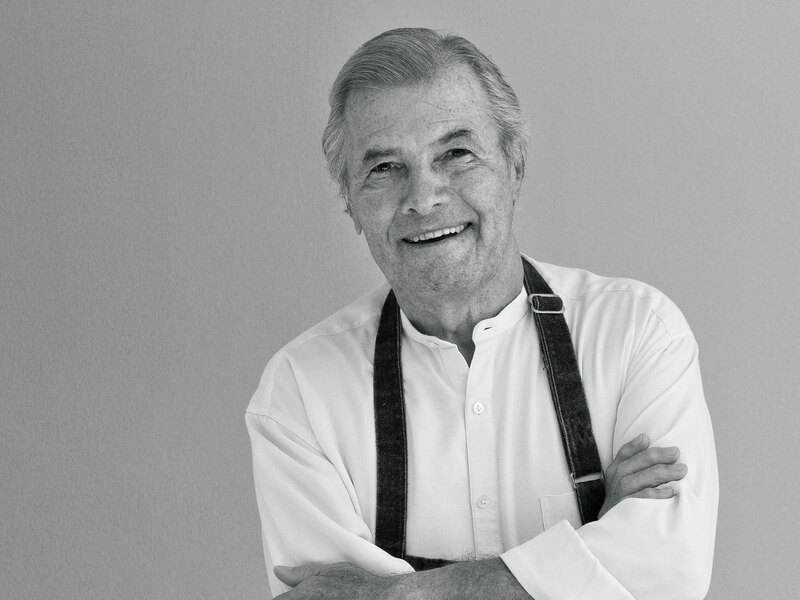 As he prepares to be honored at the 2018 Hayground Chefs Dinner, culinary icon and Master Chef Jacques Pépin talks edible education—and clam digging. One would think that being the honoree at the annual Hayground Chefs Dinner—with honorary chairs Sarah Jessica Parker and Matthew Broderick—would mean simply basking in the glow of the accolades coming your way. That is, unless you’re the inimitable Jacques Pépin. When we spoke, the tireless, famed French-born chef was just off a plane after giving a lecture in Cleveland and about to take off for Rhode Island for back-to-back fundraisers for his Jacques Pépin Foundation, a nonprofit he created to teach culinary skills to those who need jobs. What was he doing in between? Working on the menu for the Hayground dinner, slotted for Sunday, July 29, and breaking down the ingredients for the esteemed chefs who will actually be cooking that evening (including former honoree and North Fork Table and Inn owner Claudia Fleming, among other luminaries). The menu will feature some of Pépin’s Long Island favorites, gleaned from his weekends at friend and former New York Times food critic Craig Claiborne’s home in Springs, where the two would fish and clam, seek out eels by the light of the moon and harvest mussels in Gardiners Bay.